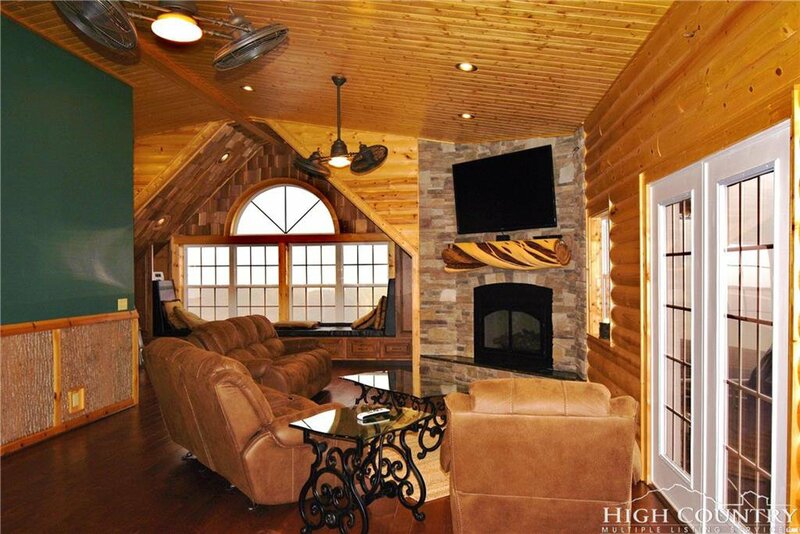 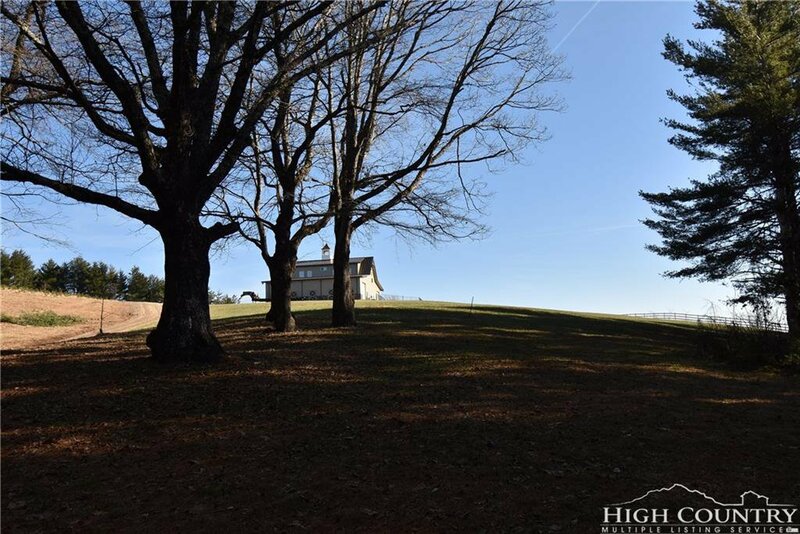 A true "Crown Jewel" property located n the Blue Ridge Mountains of NC. 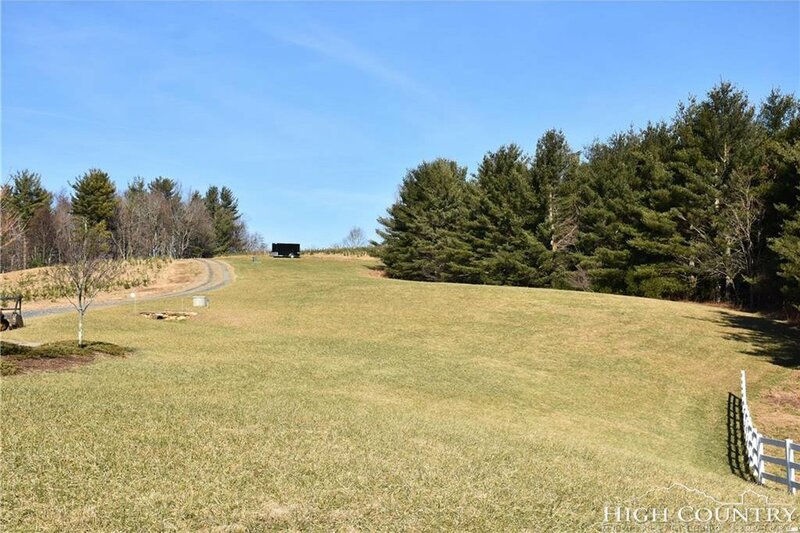 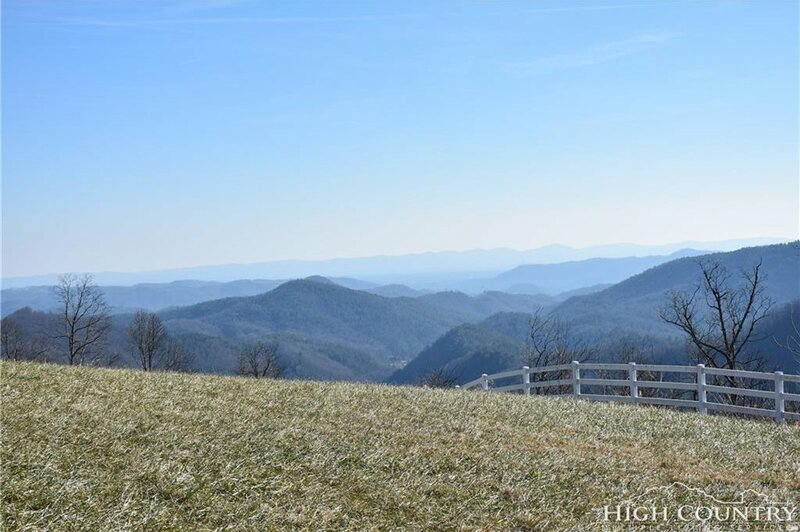 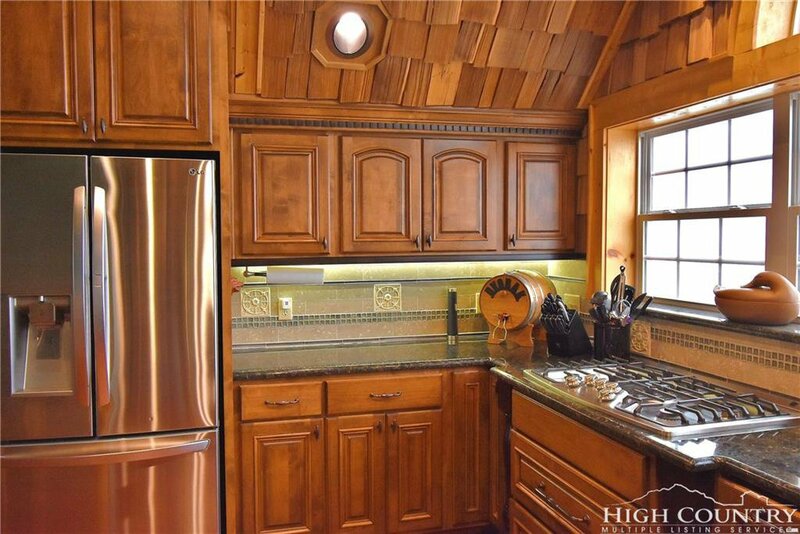 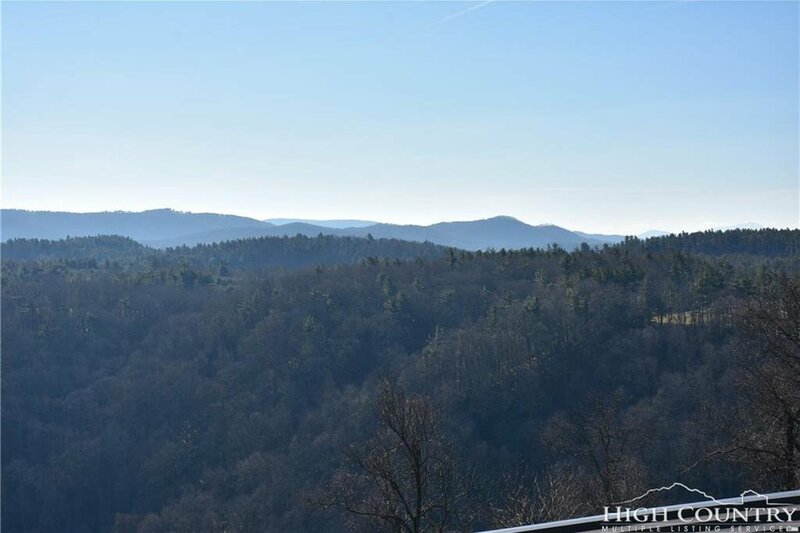 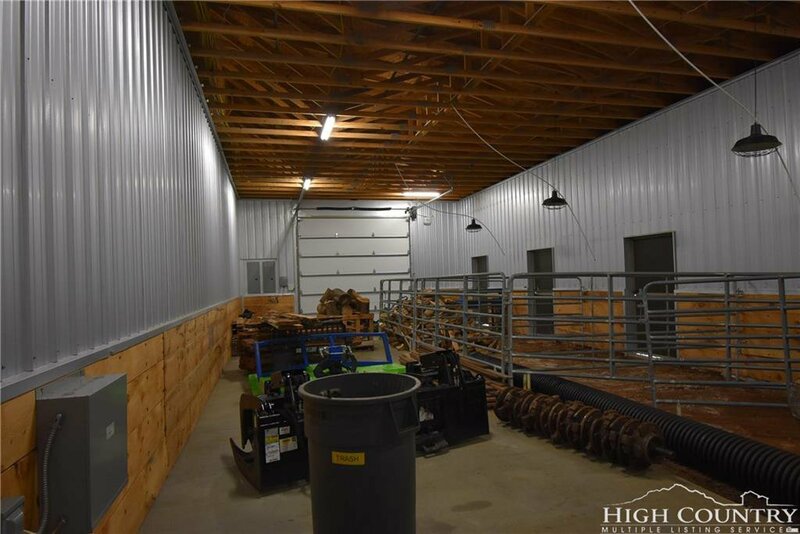 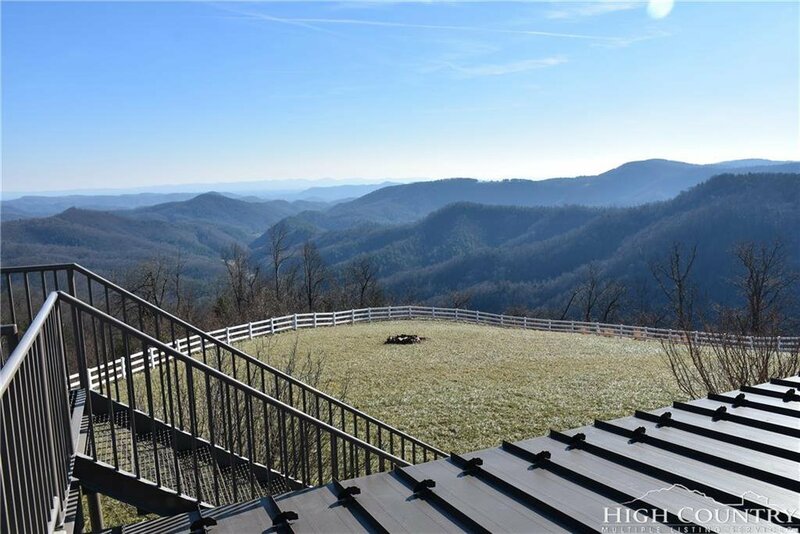 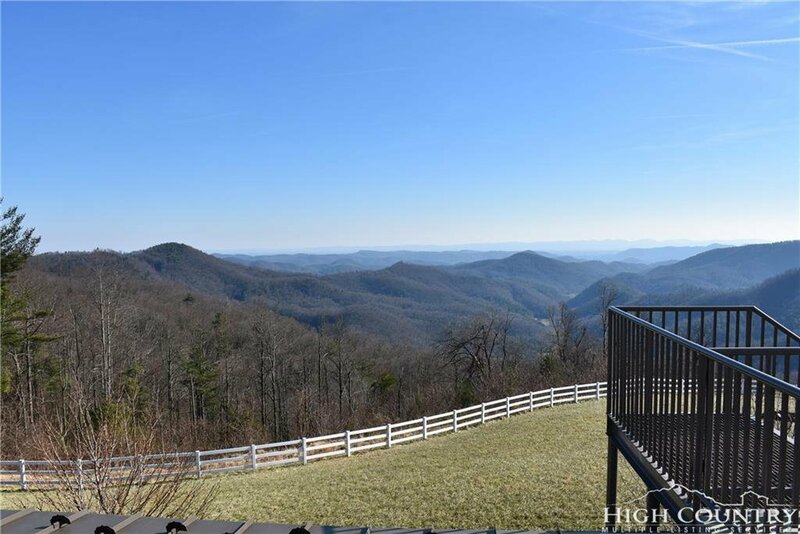 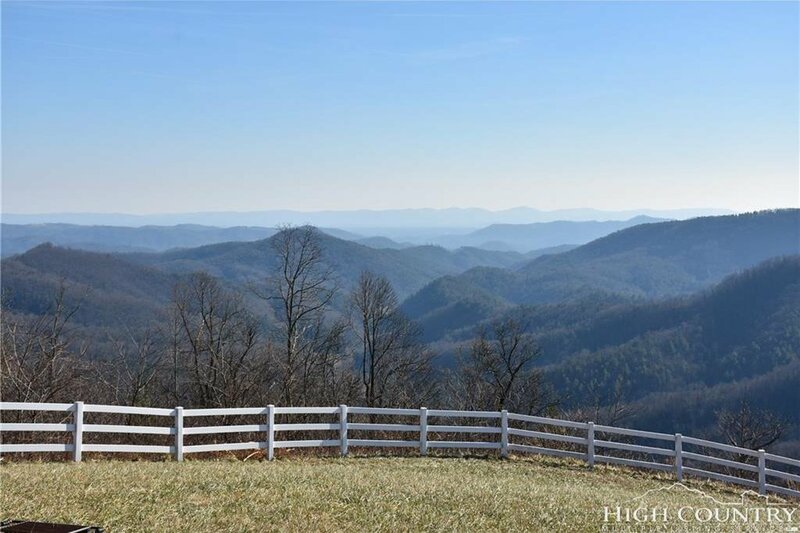 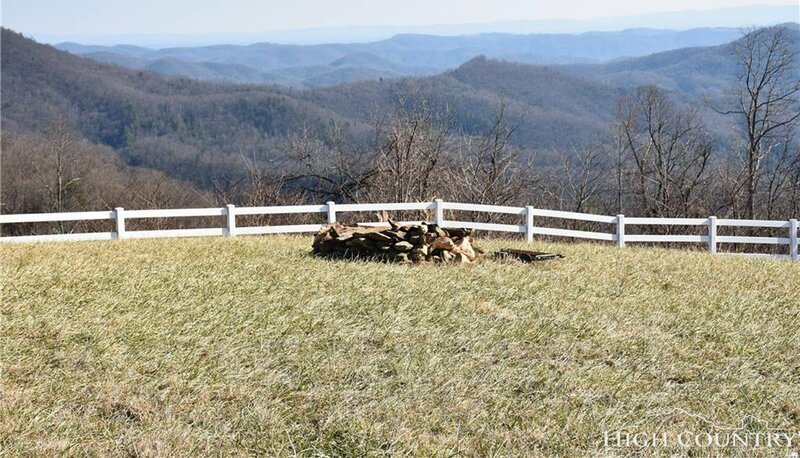 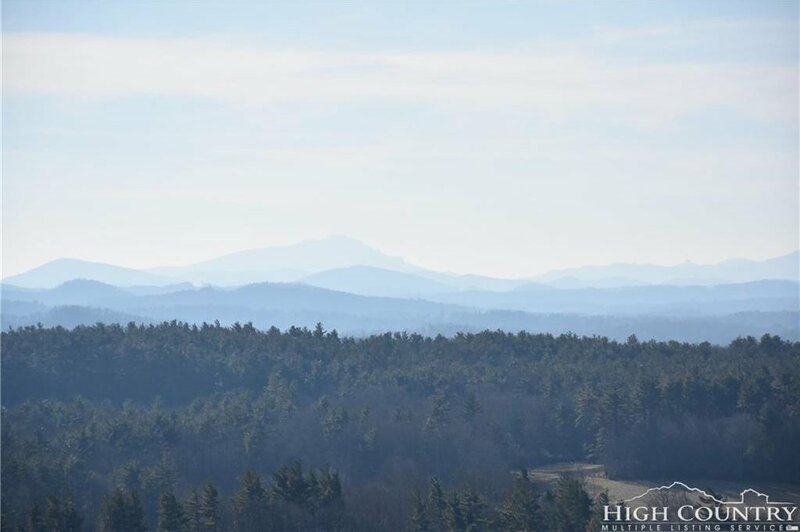 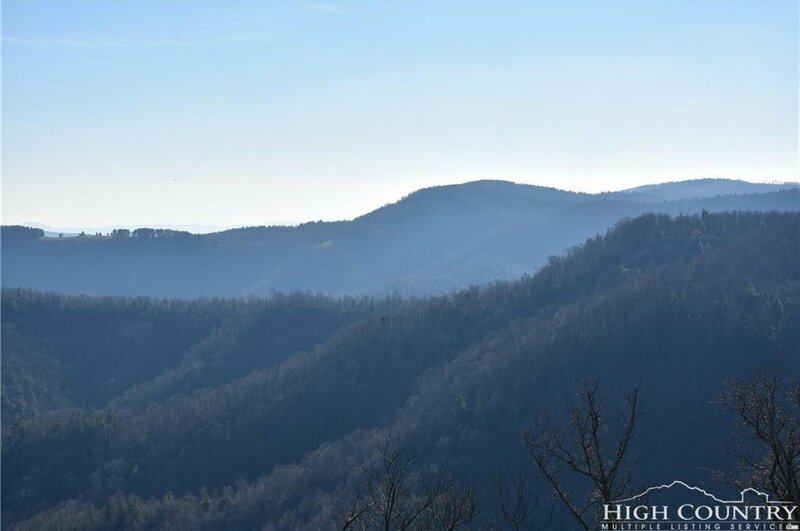 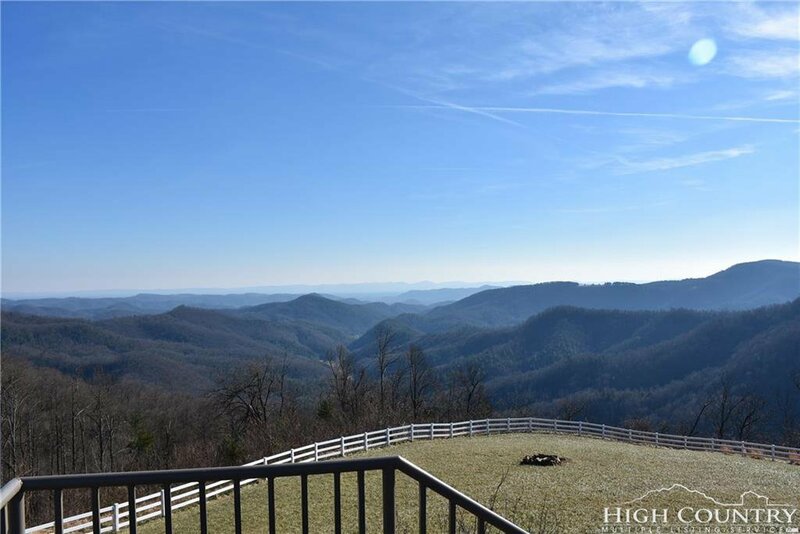 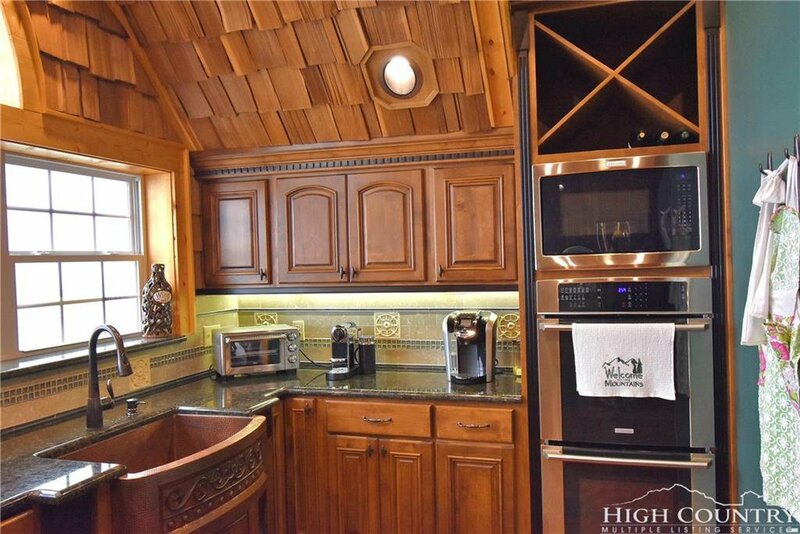 This property incorporates 25.6 acres of beautiful laying land, excellent access from the Blue Ridge Parkway or local service roads with no steep grade or cliff side roads to reach this dream property. 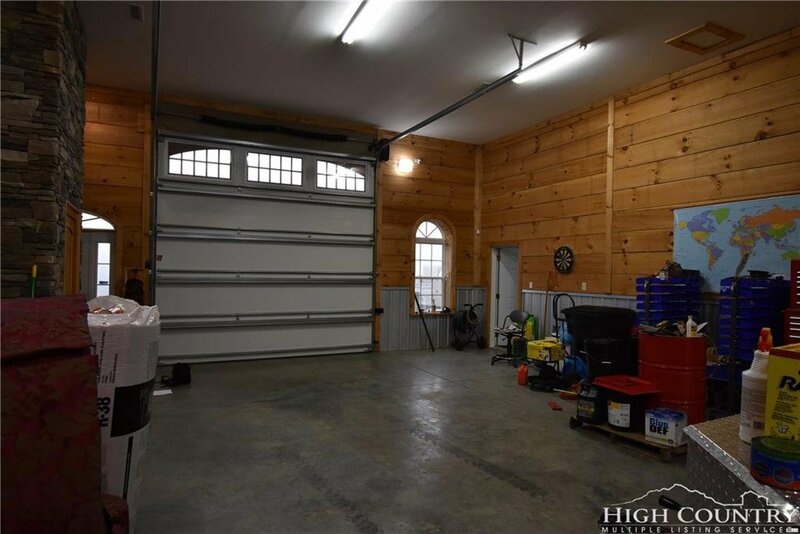 A very comfortable 15 to 20 minute drive to all shopping and medical needs in Jefferson and West Jefferson. 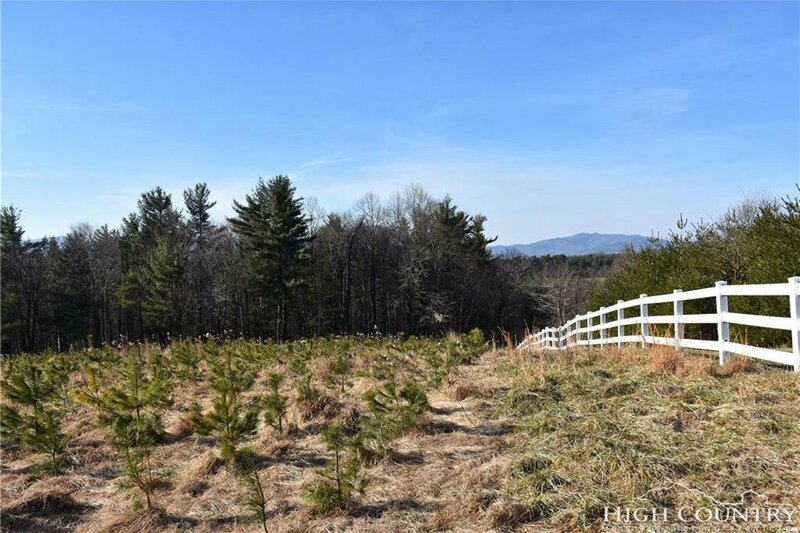 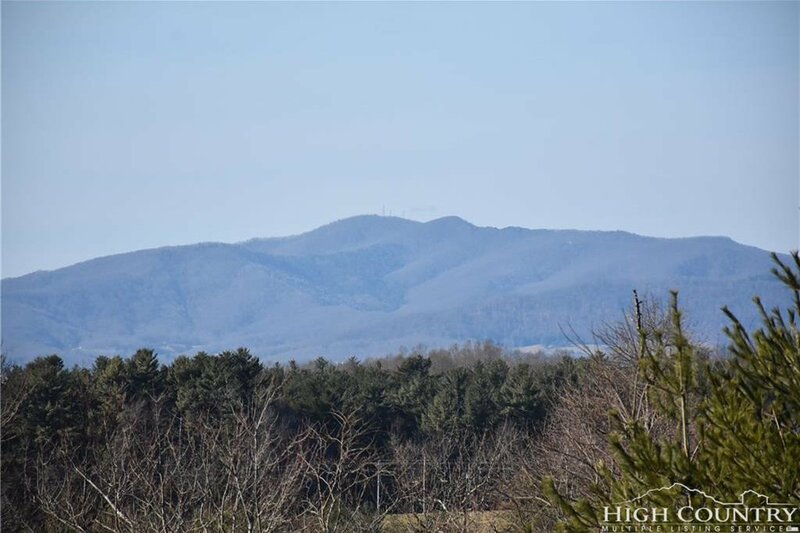 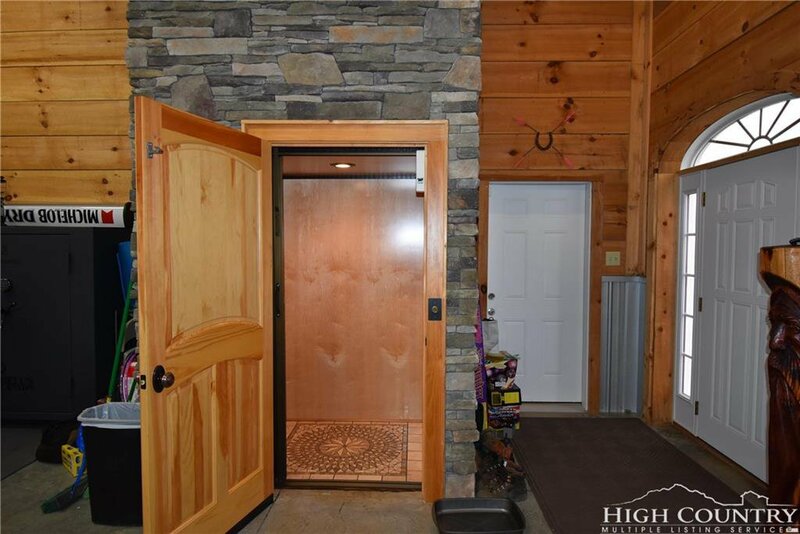 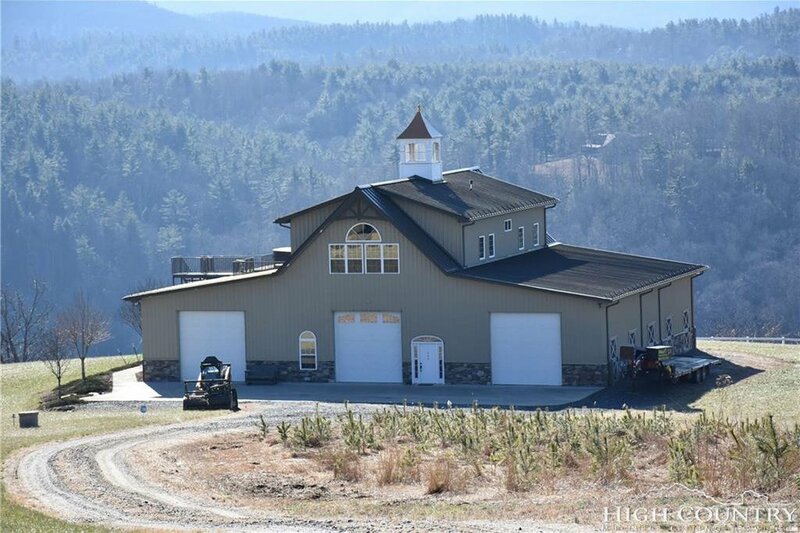 Abundant wildlife forage on this property daily amidst breath taking 230 degree long range views of the Blue Ridge Mountains from a 3200 foot elevation. 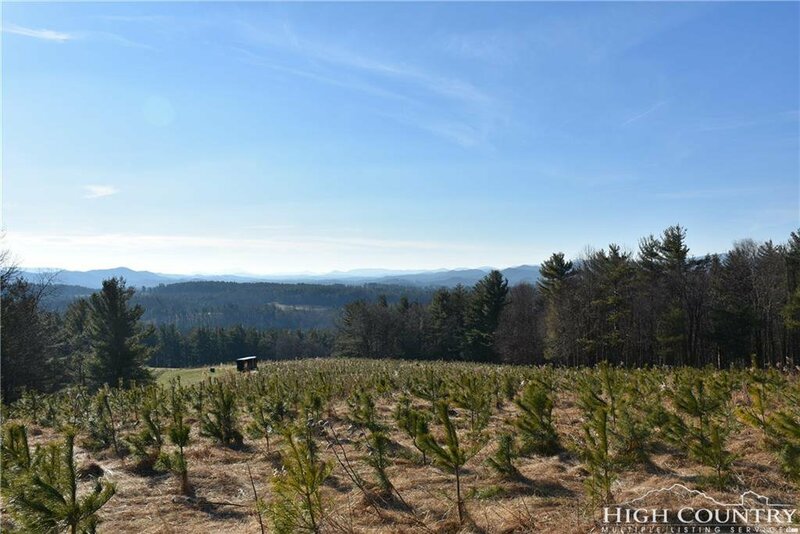 Approximately 8 acres of cleared pasture and 3 acres planted in 2 year old Christmas trees. 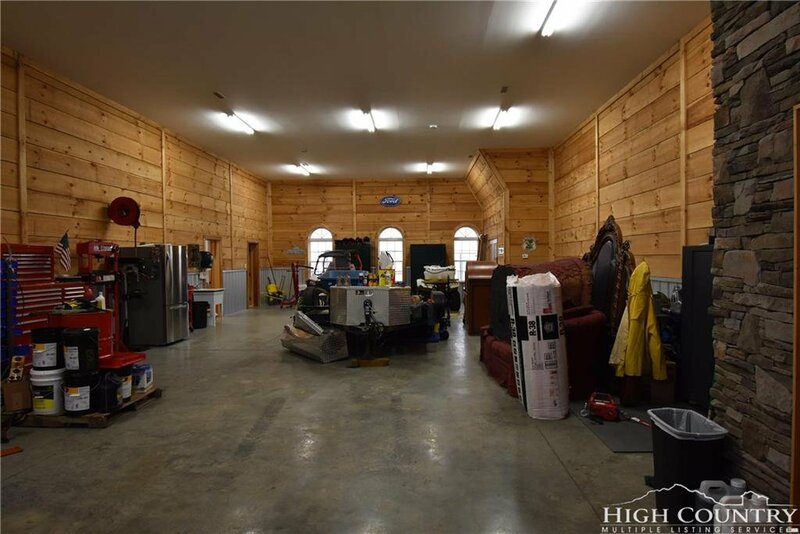 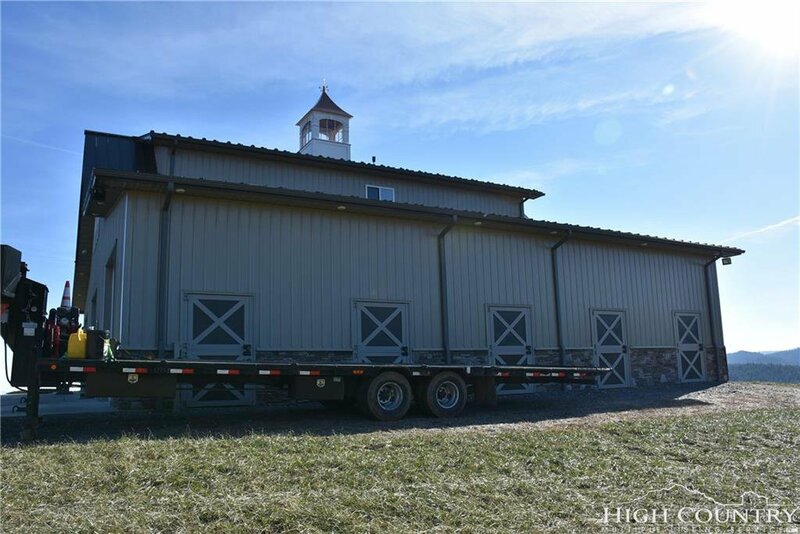 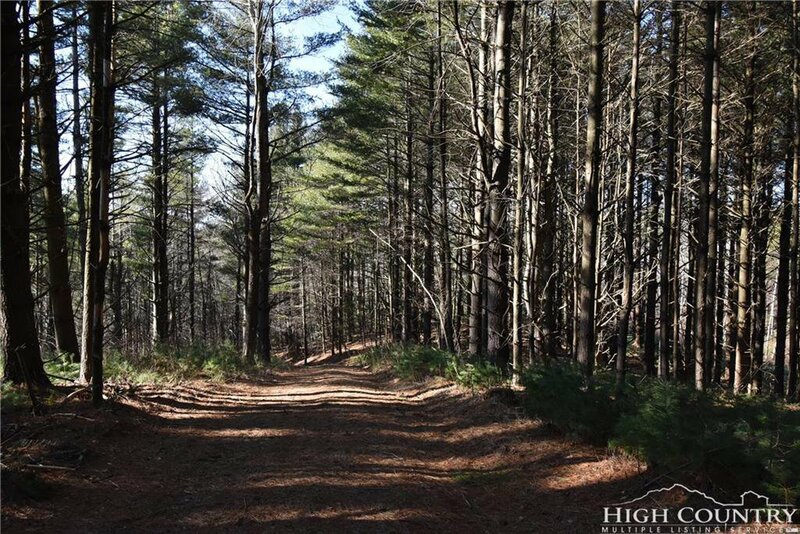 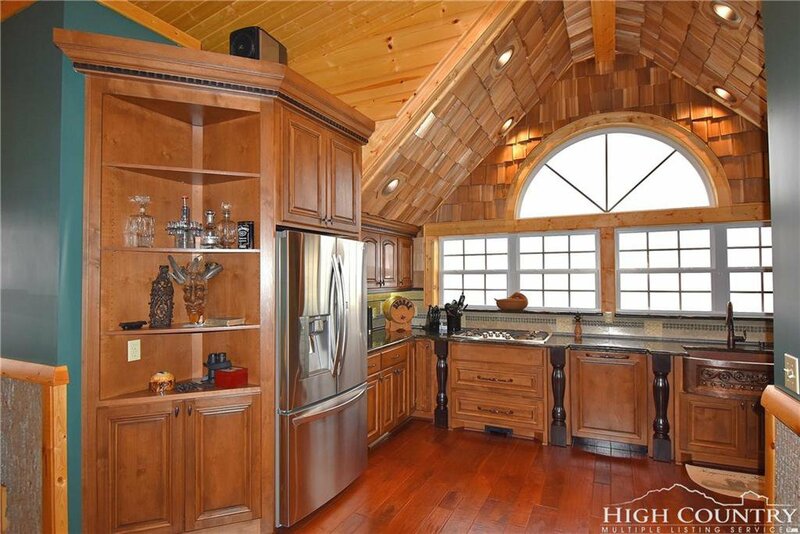 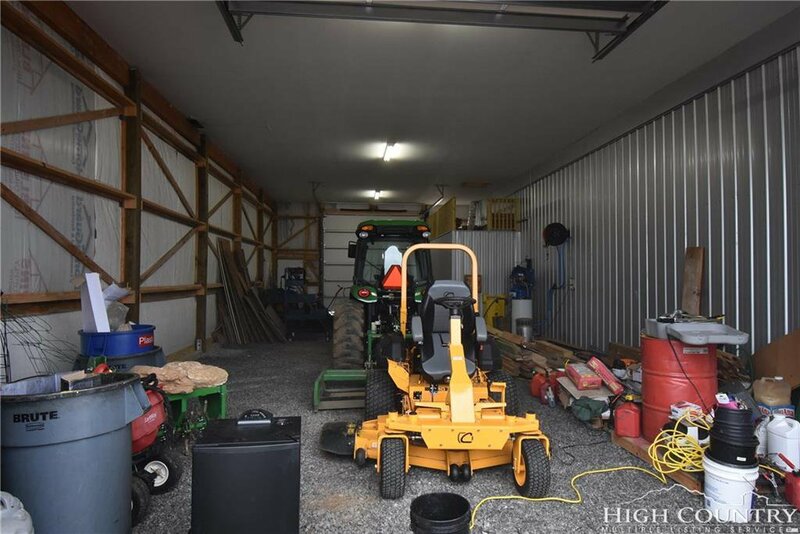 The remaining acreage is wooded with mature growth pine and hardwood. 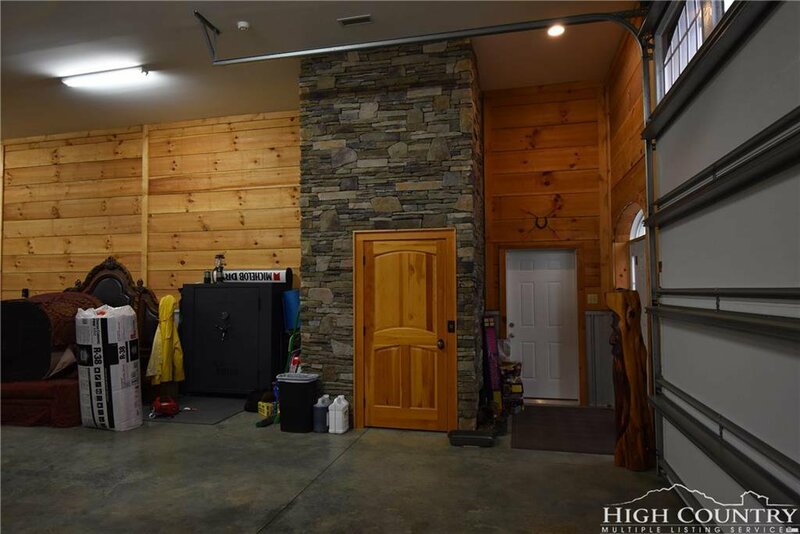 The property was developed in 2013 with infrastructure and a single building that is considered by many as the "envy of all man caves". 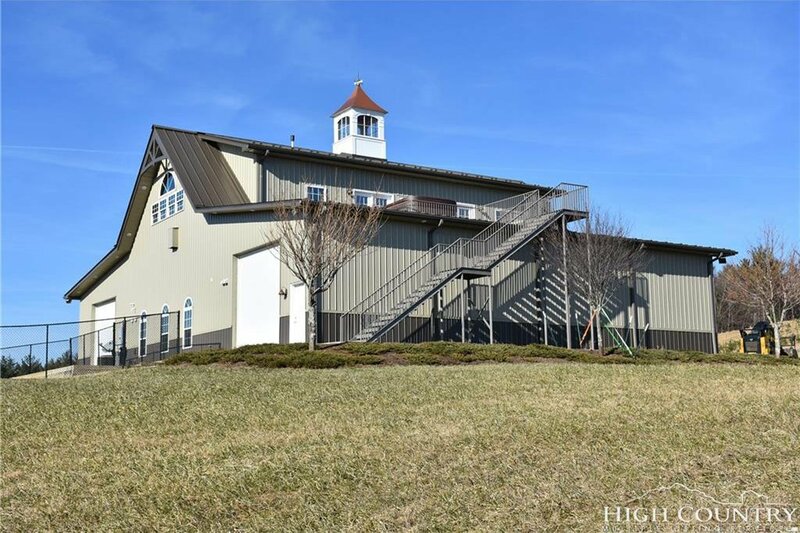 A maintenance free metal exterior, standing seam metal roof and luxurious upscale rustic interior incorporating 4 buildings in 1. 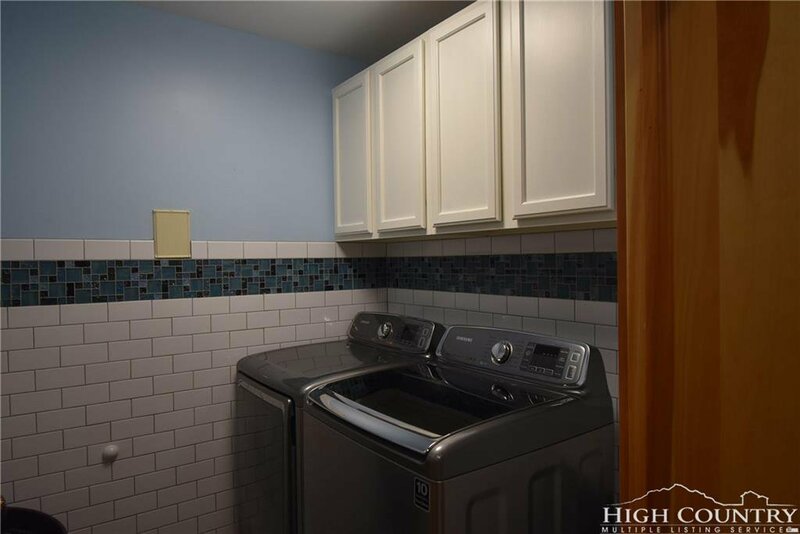 Enter into a heated and finished garage/workshop with laundry and full bath with elevator to access the second story 2 bedroom and full bath finely appointed living quarters. 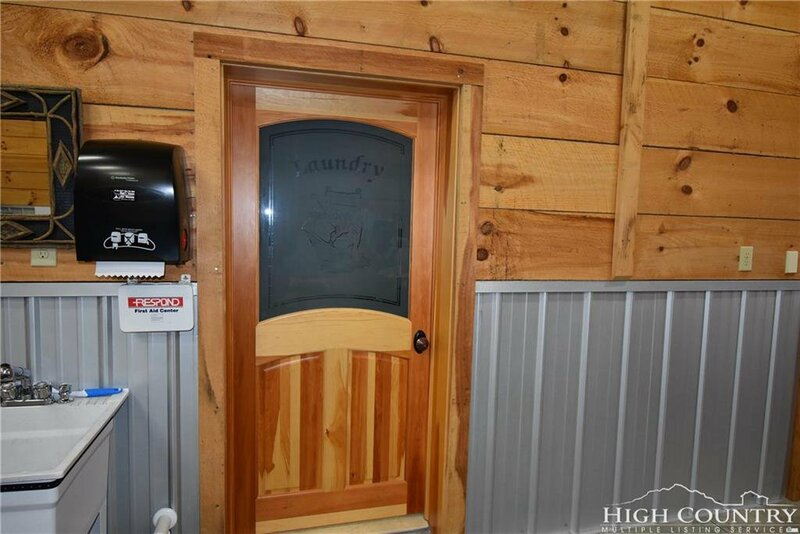 Too many additional features to list in this description. 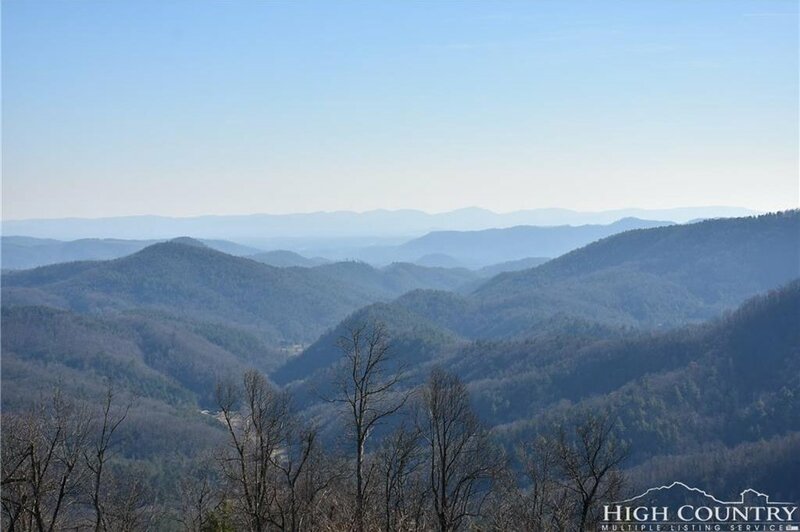 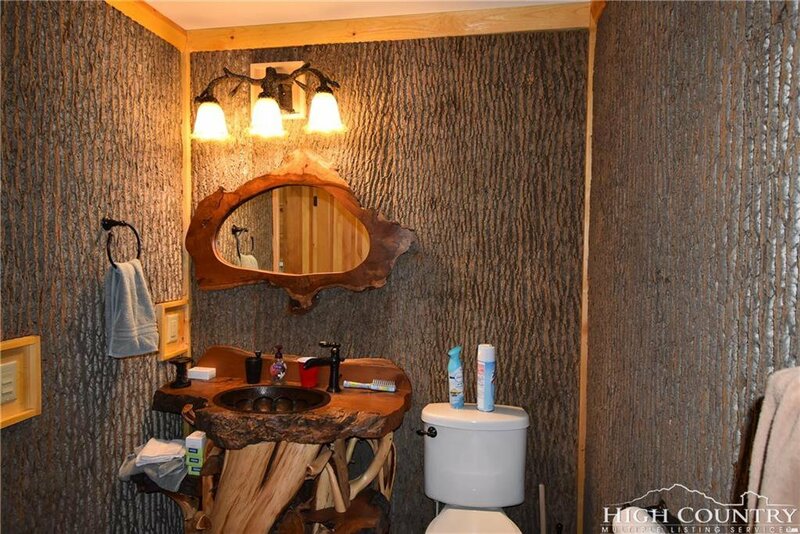 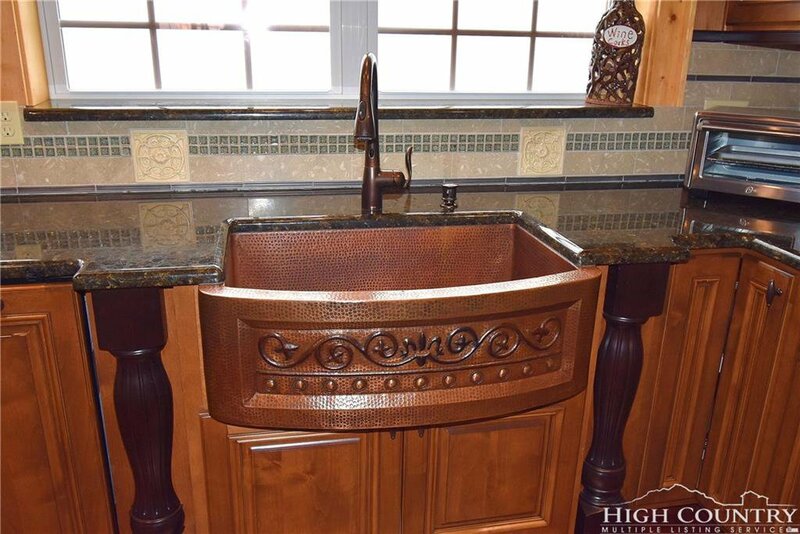 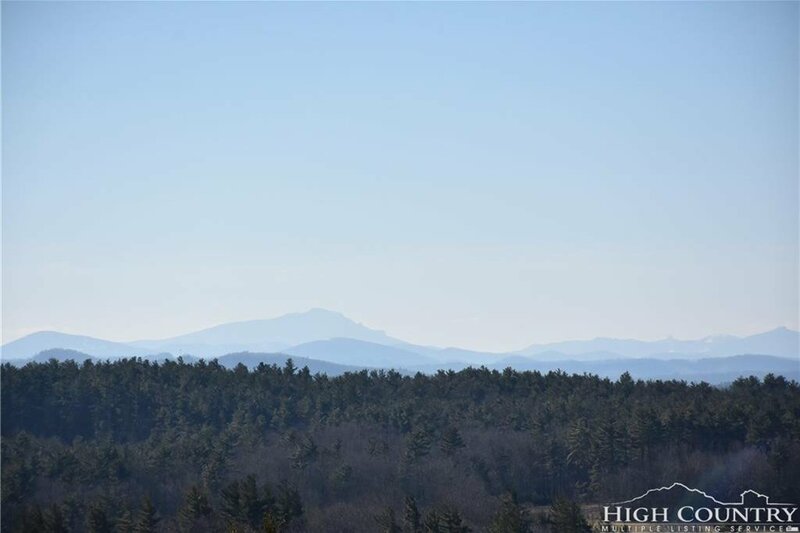 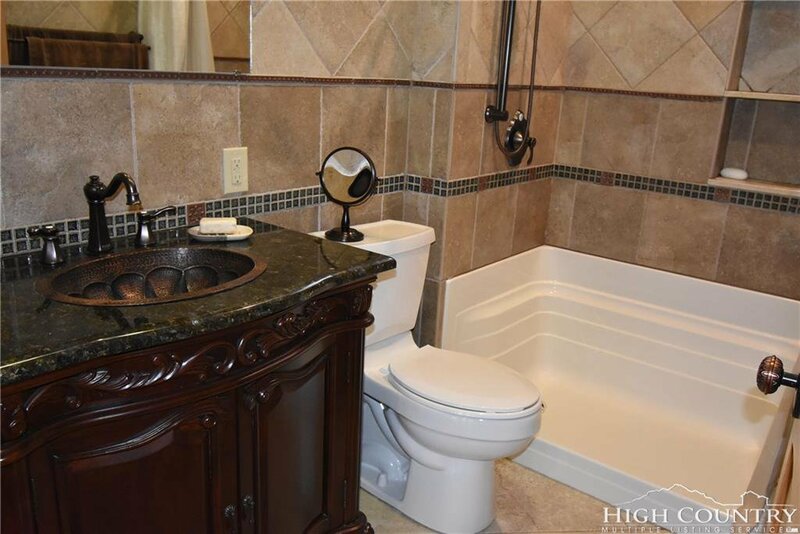 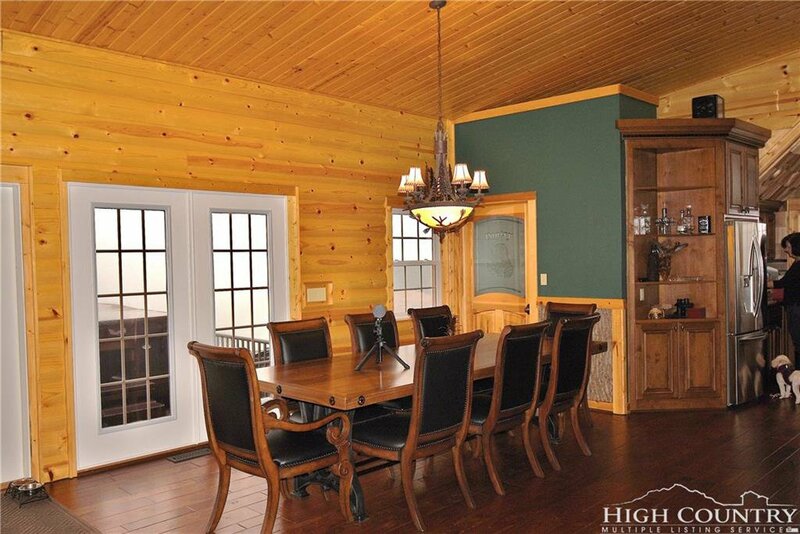 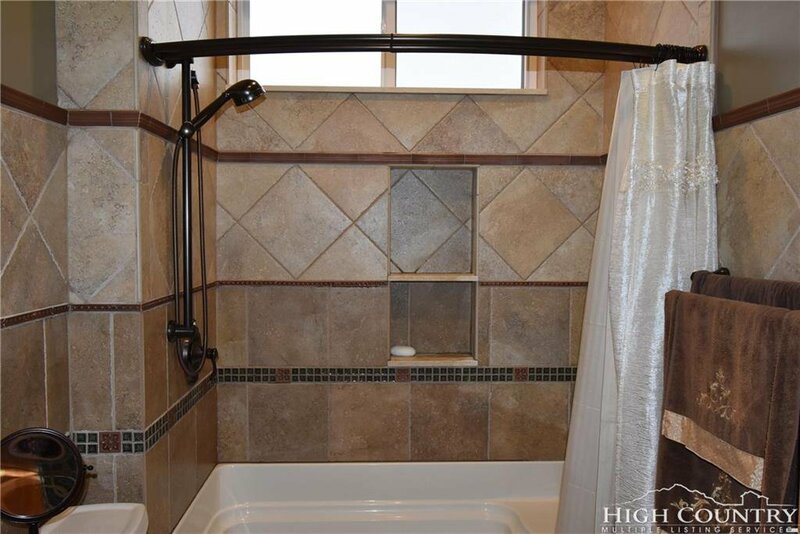 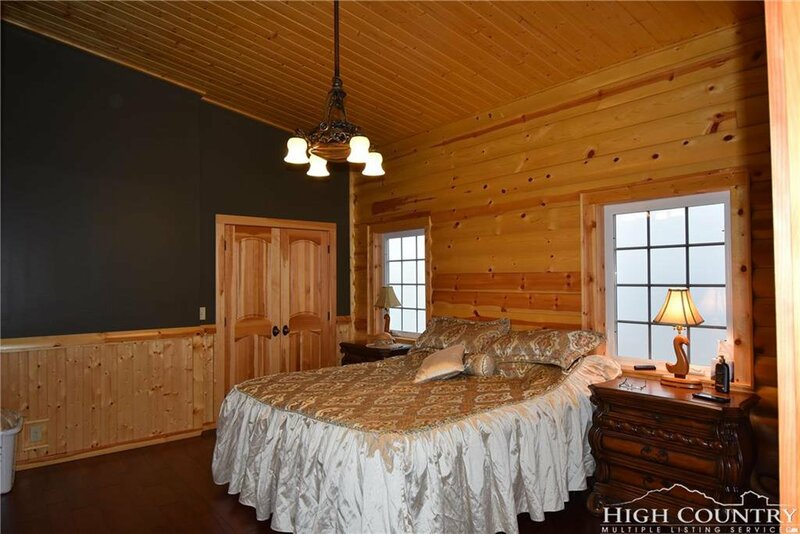 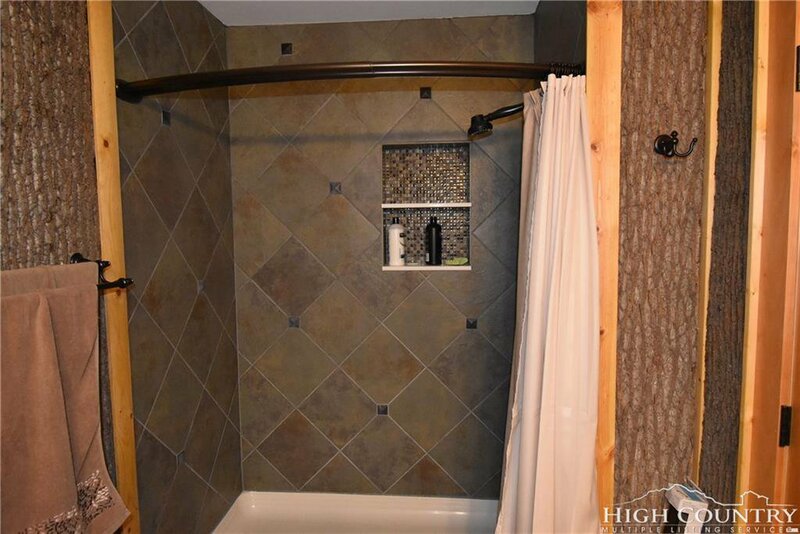 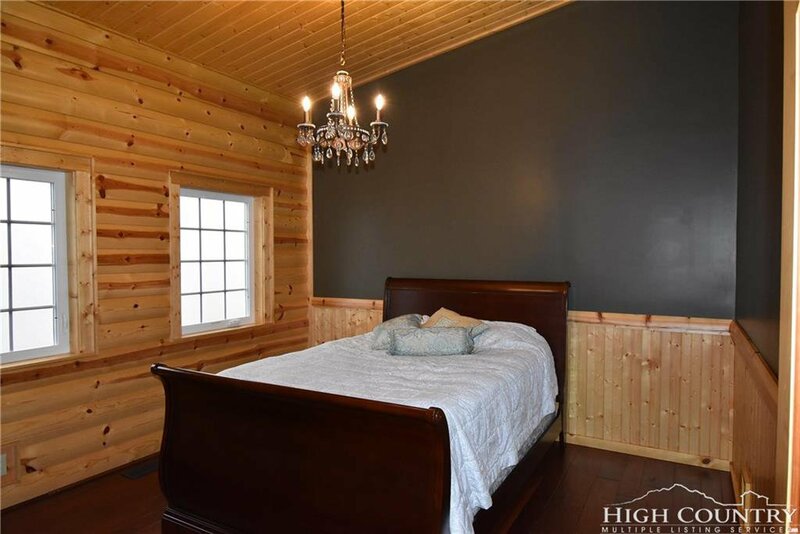 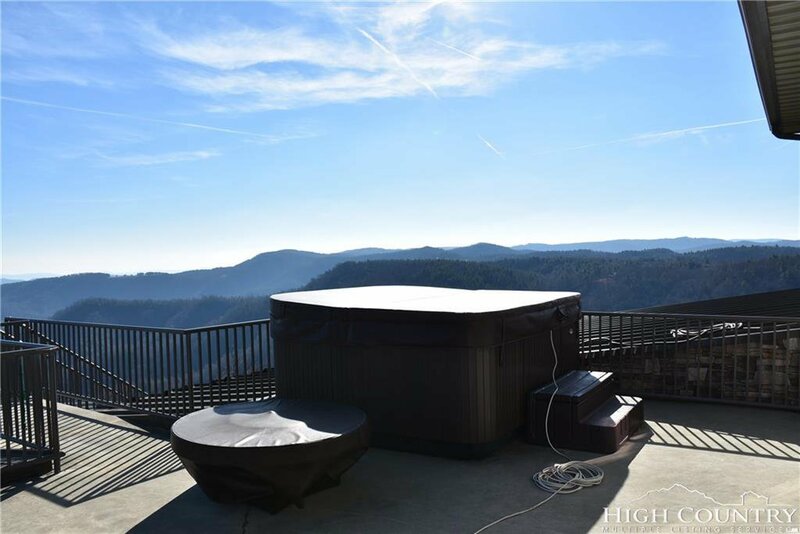 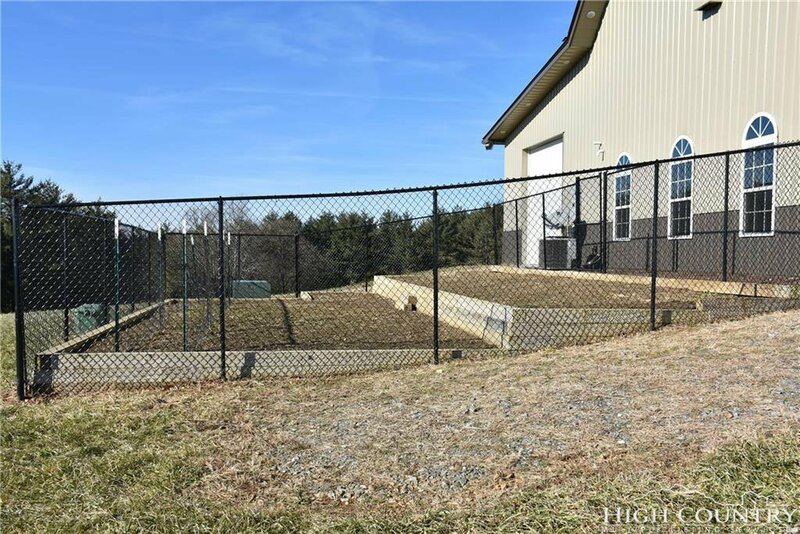 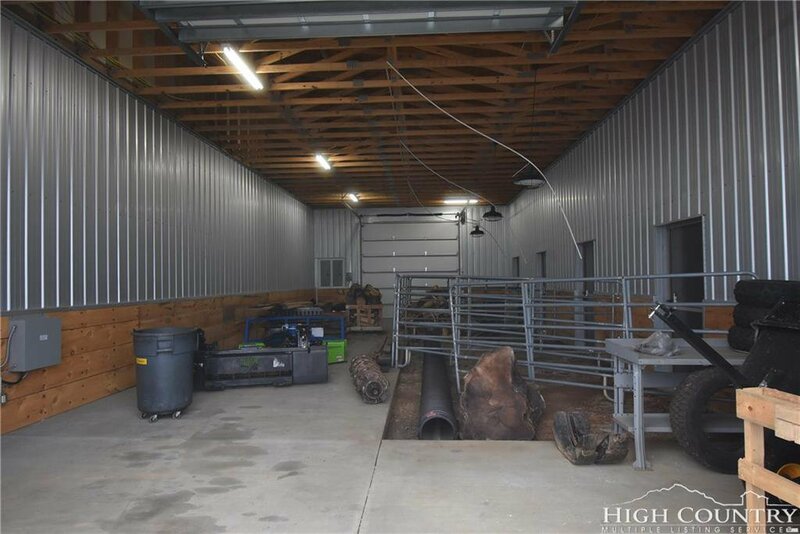 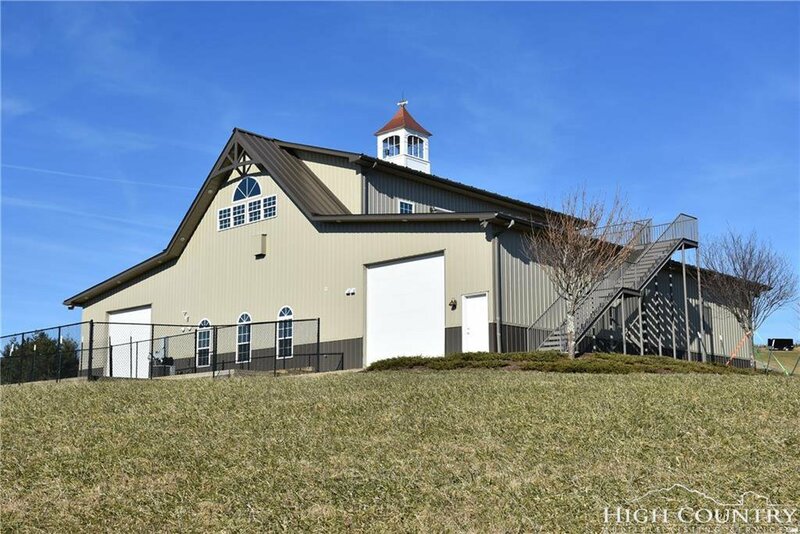 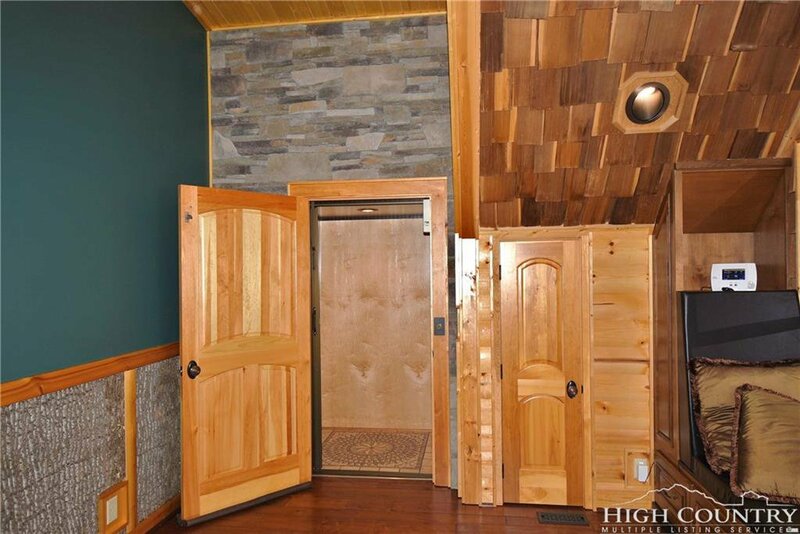 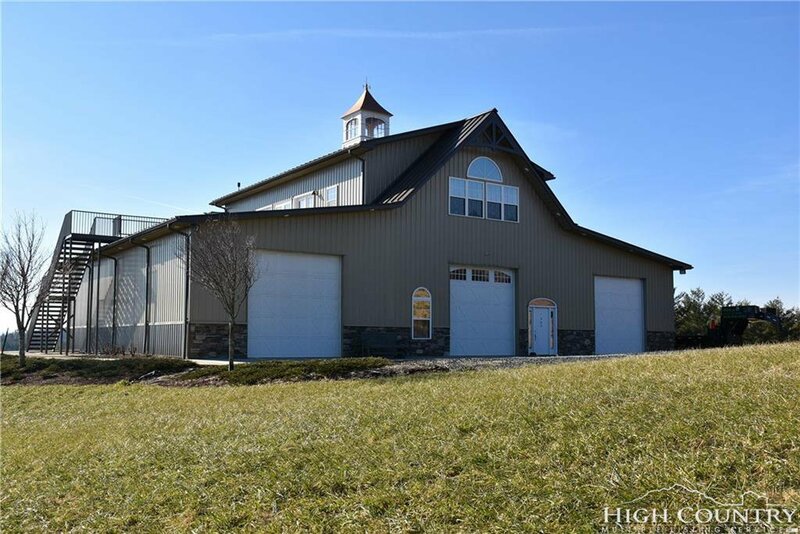 Listing courtesy of Ashe High Country Realty.